Season 6, Episode 18, "Lauren"
When the team heard that Emily was missing, they too attempted to find Doyle. Once the BAU obtained the address of Doyle’s headquarters, they took down his henchmen and eventually put Doyle in custody—but not before he stabbed Emily in the abdomen. 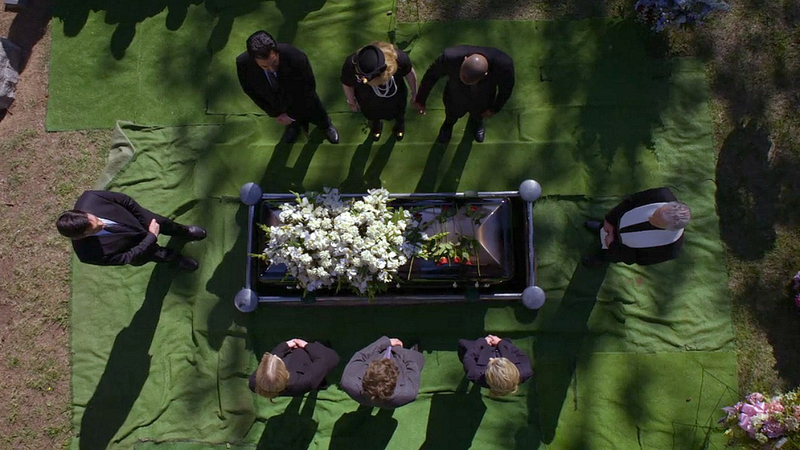 Emily then faked her death, with only Hotch and J.J. knowing the truth. The rest of the team—particularly Derek Morgan and Spencer Reid—were shaken by her presumed death.